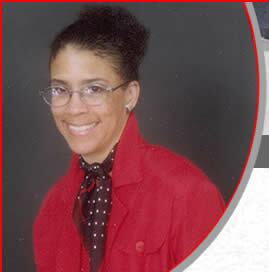 Dr. Wanda Hackett is the managing consultant at Wanda Hackett Enterprises and has provided organization effectiveness consulting and technical assistance for 30 years to industry and community based large system change initiatives, the development of high performance teams and coaching to professionals to develop culturally competent professional practices. Dr. Hackett holds a Ph.D. in Human and Organizational Systems from the Fielding Graduate Institute; double Masters degrees, one in Special Education and Human Development from George Washington University and a second masters in Organization and Human Development from The Fielding Graduate Institute; as well as a B. A. in Psychology from The University of Washington. Wanda understands the challenges facing industry, academic institutions and social service agencies of transforming themselves into 21 st Century organizations with a focus on quality, performance excellence and cultural competence. She established Wanda Hackett Enterprises in 1994 to bring her broad theoretical knowledge and applied experience to assist clients in meeting these challenges with excellence.